Wild opportunities for teens to volunteer at the Zoo and learn something too! 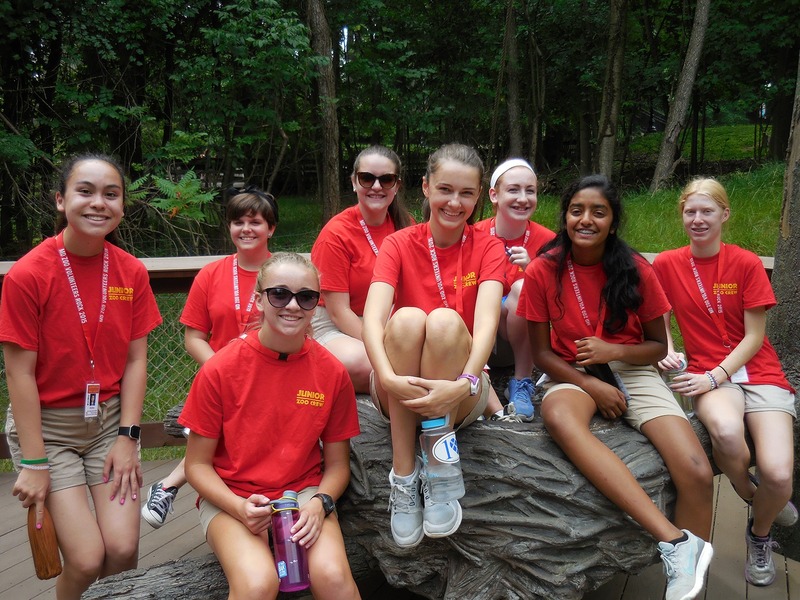 Zoo Crew application now open! The Zoo Crew program offers teens a chance to acquire the skills for public speaking, education techniques, and a strong work ethic, all while serving their community and learning about the Zoo’s animal inhabitants. 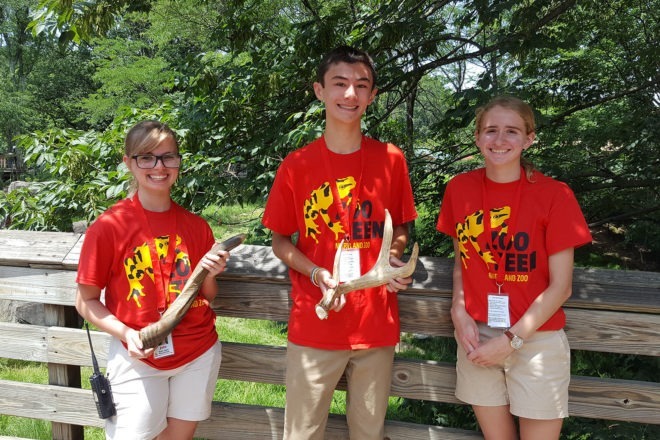 The Zoo Teen program is a fun and rewarding summer service learning program for students ages 14-17 with an interest in biodiversity, horticulture, education, conservation, Zoo operations, and most importantly, volunteering. 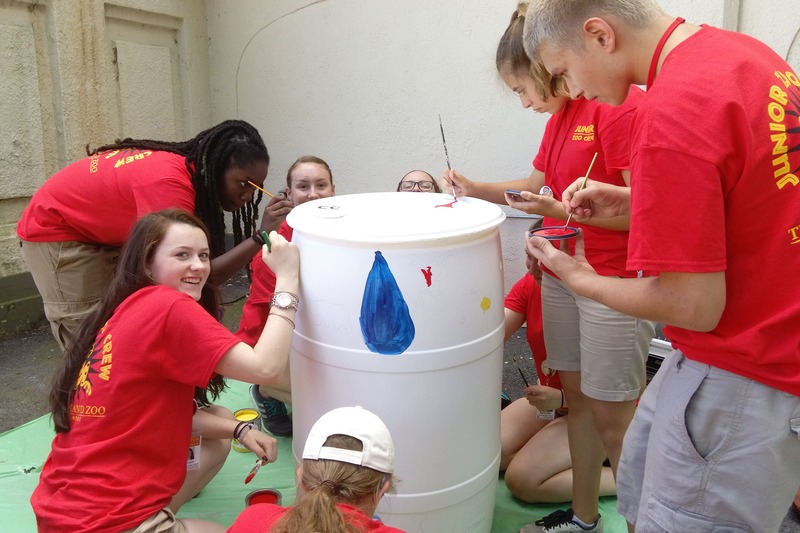 Program hours may be used to complete the Maryland State Service Learning requirement. Places in the teen volunteer program are limited, and admission is competitive. 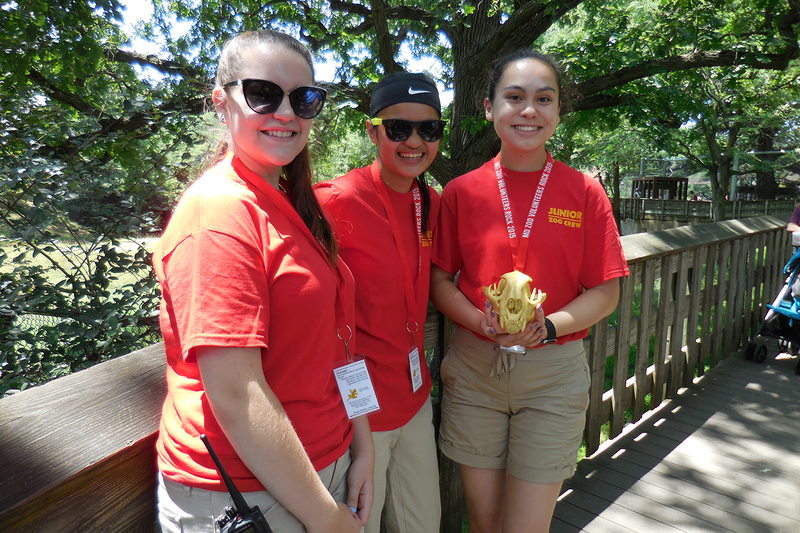 One time volunteer opportunities are for teens 14 years old and older who are interested in supporting the Zoo’s large, family-style events. 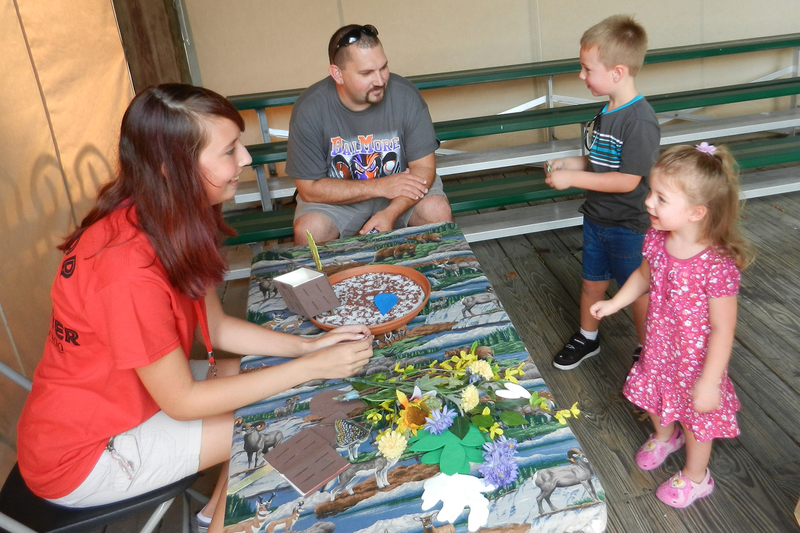 Volunteers can help with games, crafts, welcoming guests, and much more. 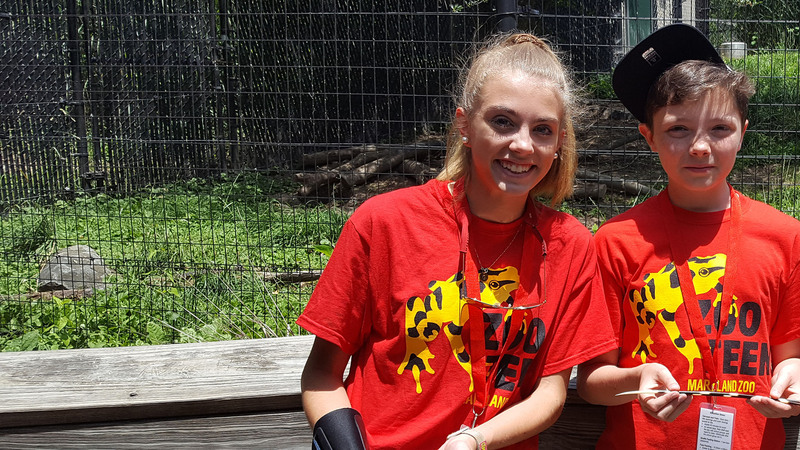 Participating as a special event volunteer is perfect for teens who want to help, but are not able to make a regular commitment or miss the deadline for Zoo Crew. 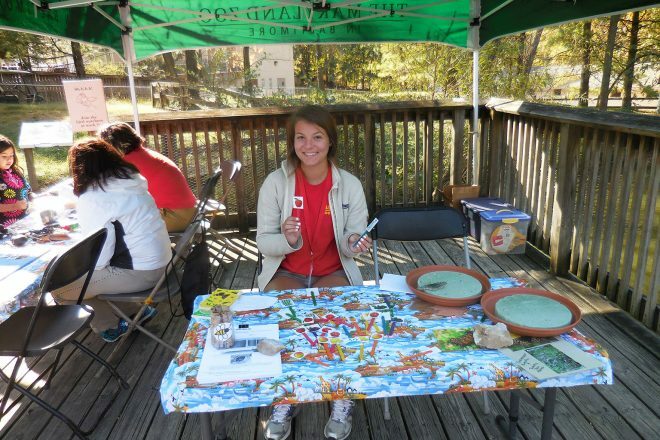 Interested in teen volunteering opportunities other than Zoo Crew? Please complete the following form to learn more about the Zoo’s teen volunteer program and receive updates about volunteer opportunities that match your interests. 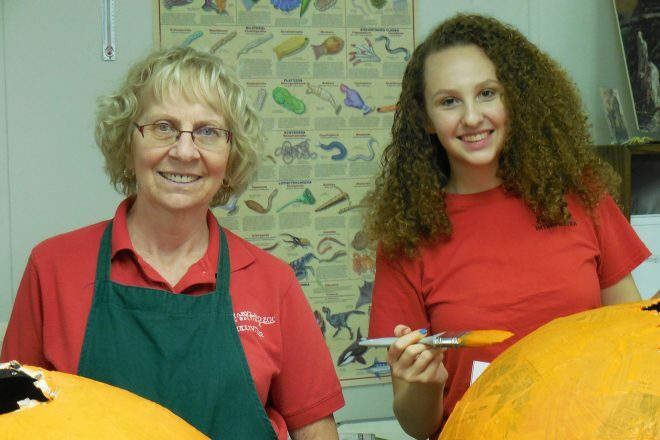 Which types of teen volunteering opportunities are you interested in? 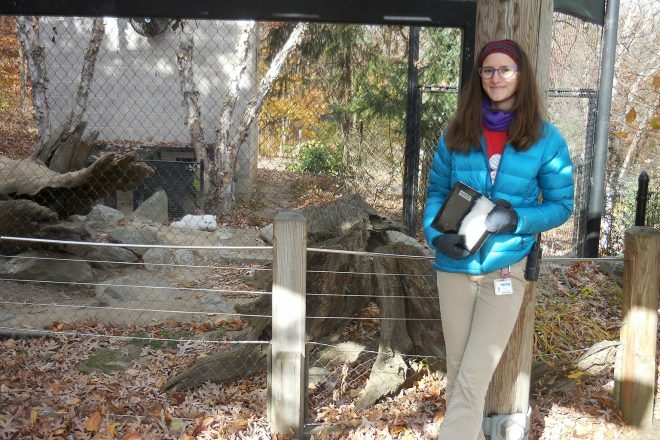 How did you hear about teen volunteering at the Zoo?